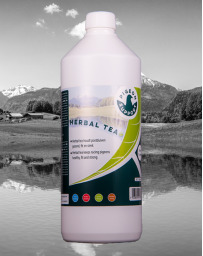 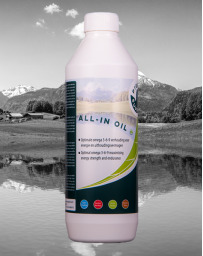 A liquid bath salt, comprising of a selection of the very best herbs and plants. 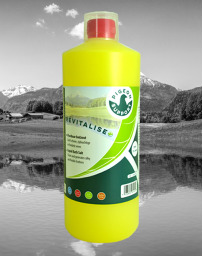 A colourful yellow, fruity and heavenly fragrance which cleans the skin and generates silky and flexible feathers. 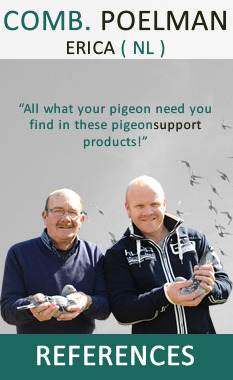 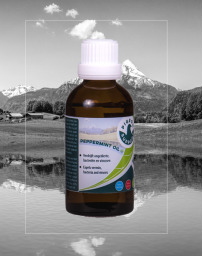 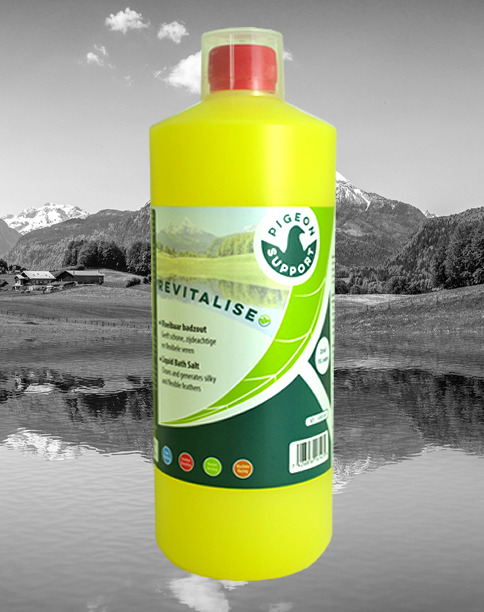 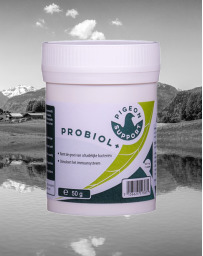 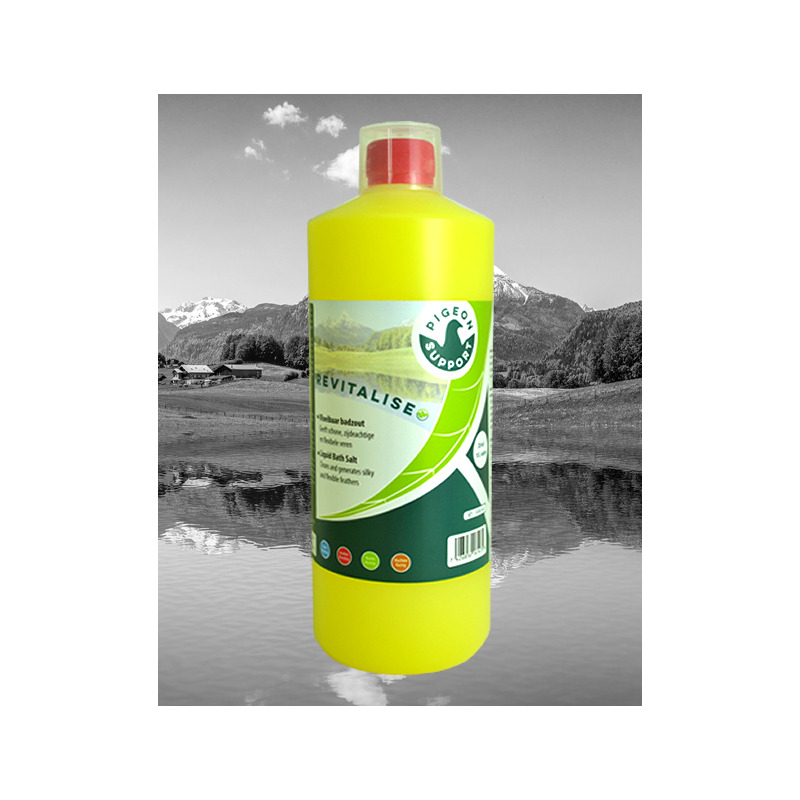 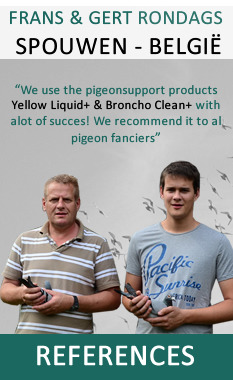 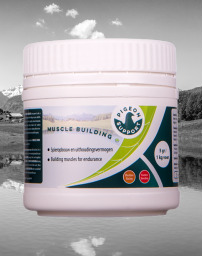 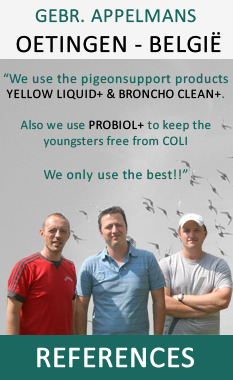 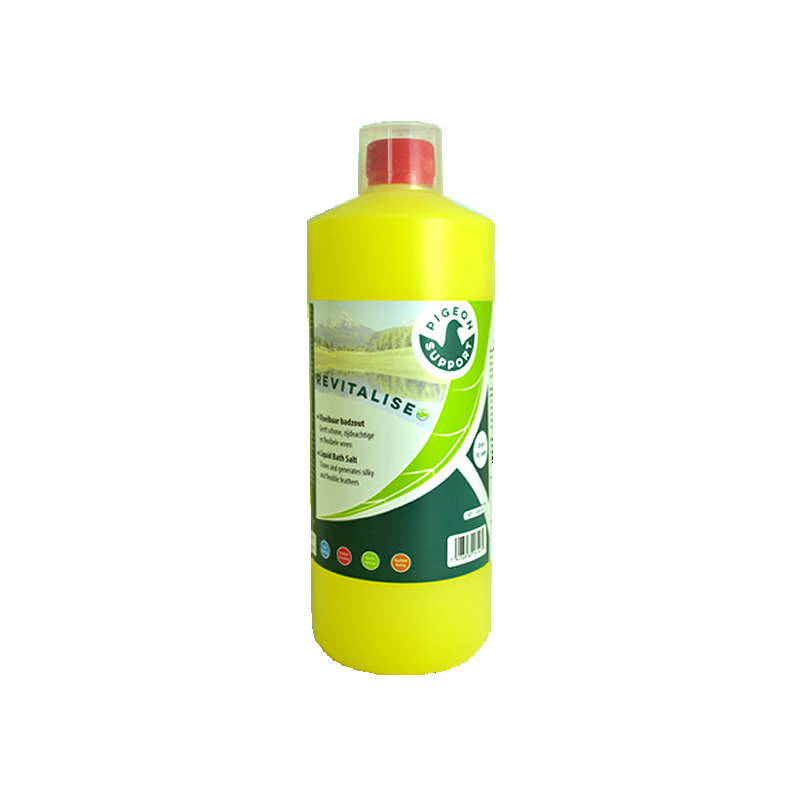 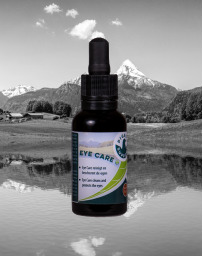 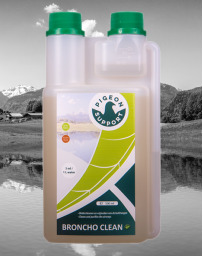 With the additives of quality minerals and trace elements for good health, it not only boosts the immune system and supports the respiratory health of the pigeons, but it is exceptionally beneficial for the prevention of cramp and relaxation of the muscles. 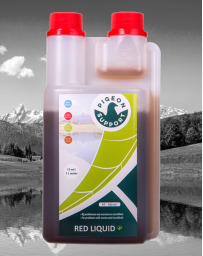 20 ml per 10 litre of water in the bath 1 x per week, Moulting and showing season 2 x per week. 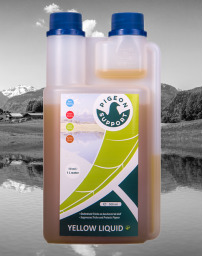 5 ml per 2,5 L of water, 1 to 2 baths a week, especially 1 day before a show.